The holiday season is near! 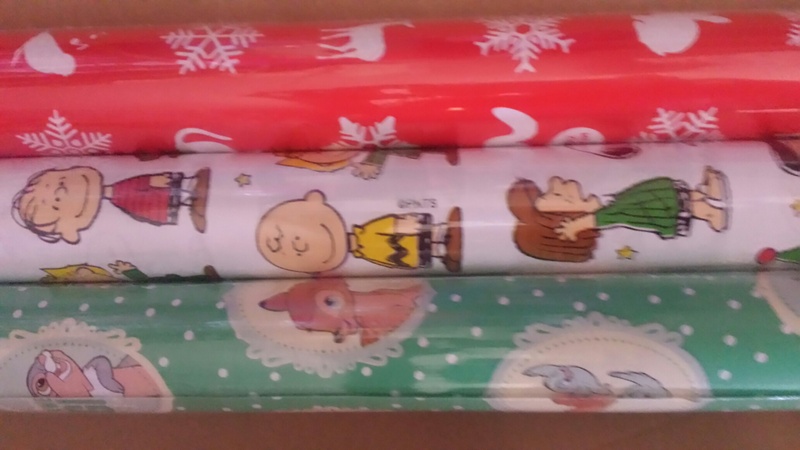 So since I’m going to be buying a few presents, I wanted to buy cute wrapping paper, not the ordinary kind which everyone uses. I stopped by Typo and bought 3 rolls all for $10, that had really cute designs! I especially like the Bambi roll. 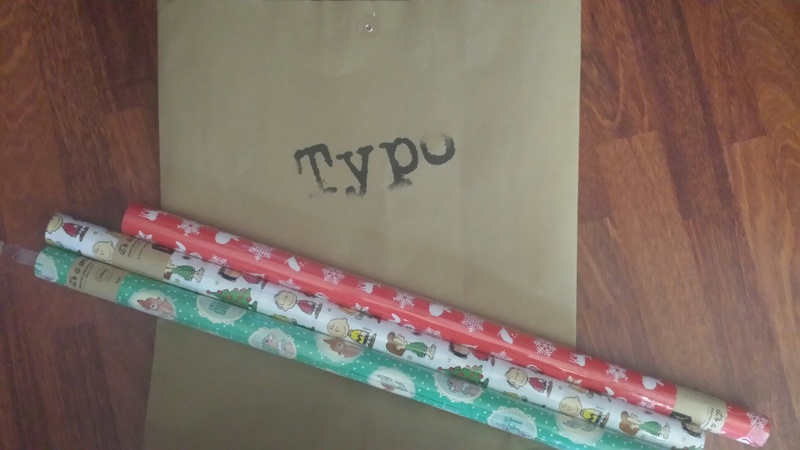 The other reason why I bought more than I need, is because I tend to wrap with a lot of paper.